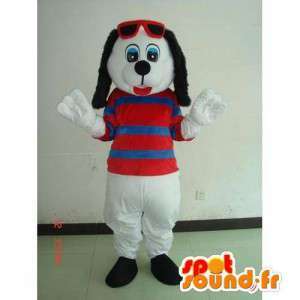 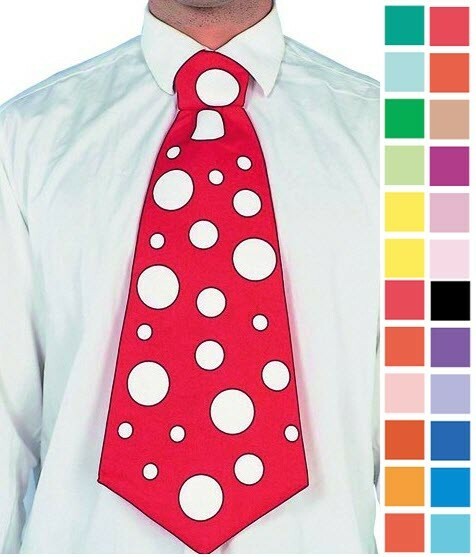 Disguise of dog summer white with his striped shirt and Red sunglasses with all of its accessories proposed for sale on spotsound, online store sale event. 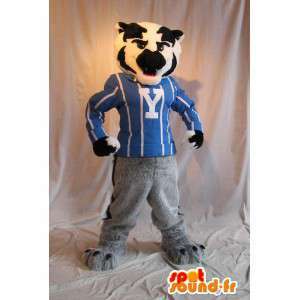 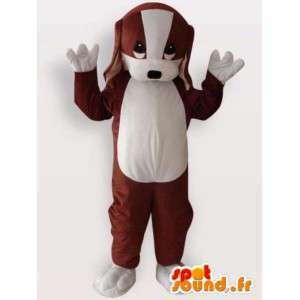 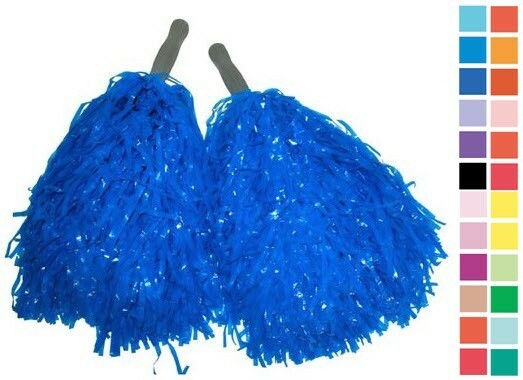 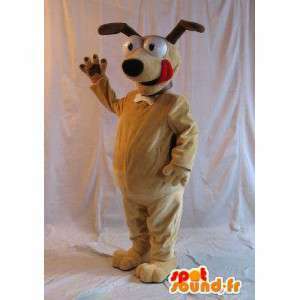 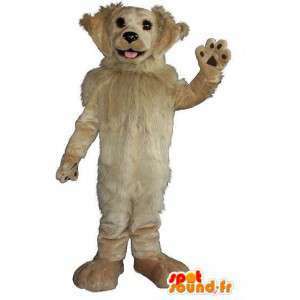 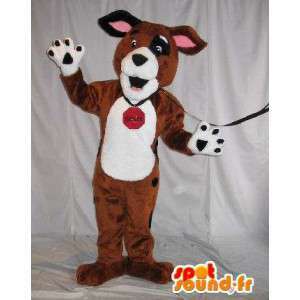 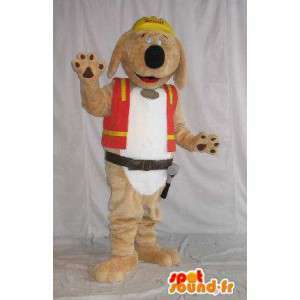 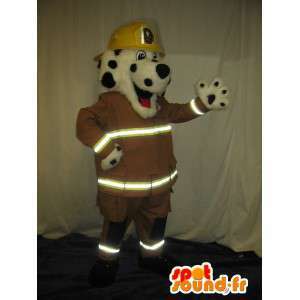 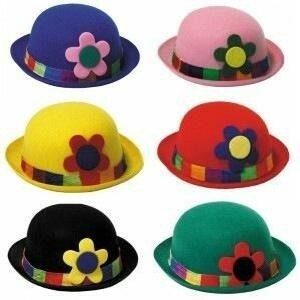 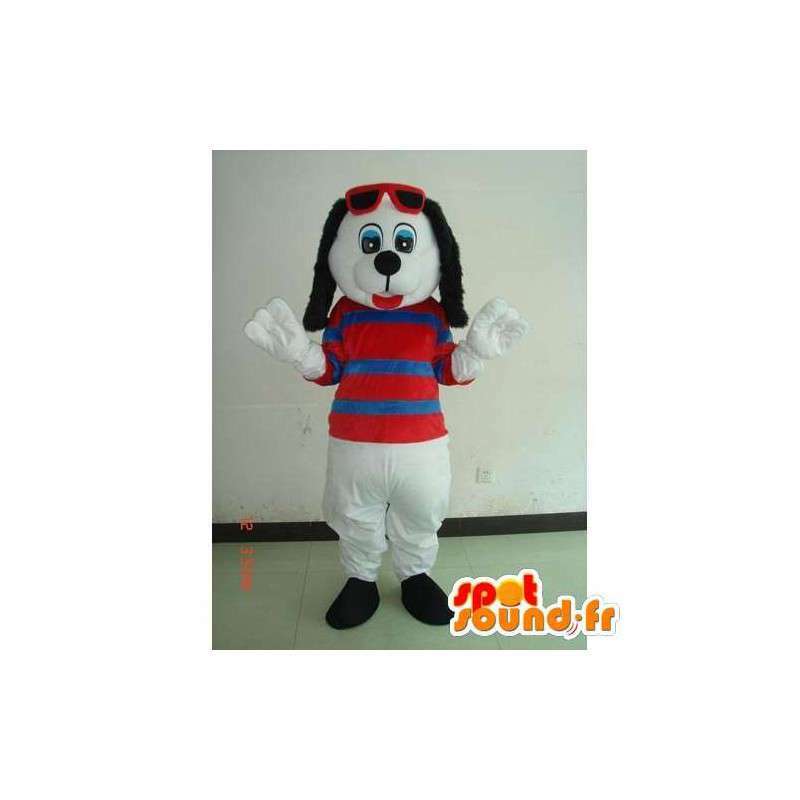 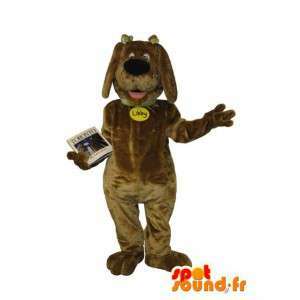 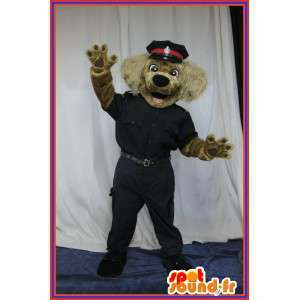 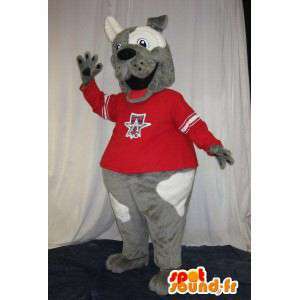 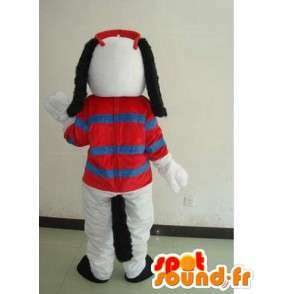 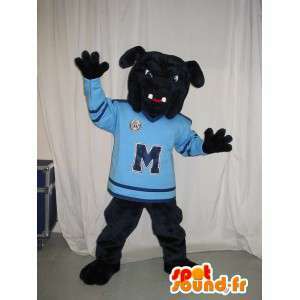 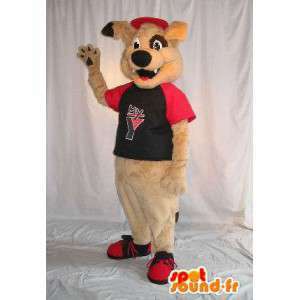 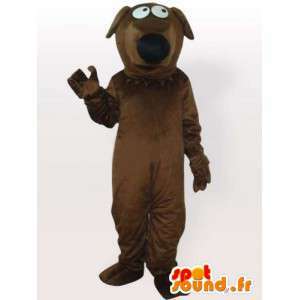 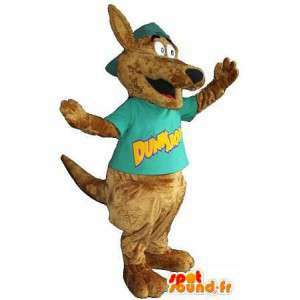 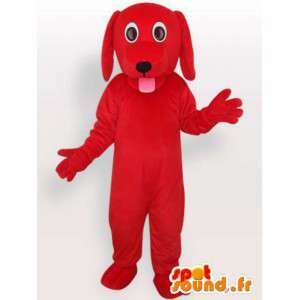 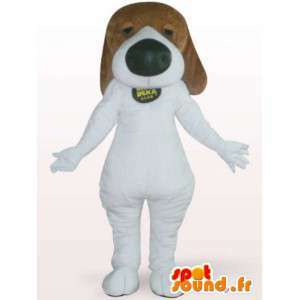 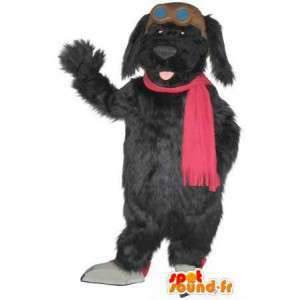 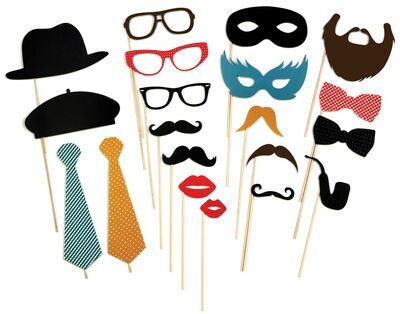 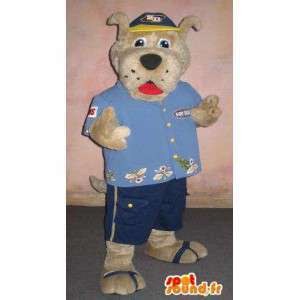 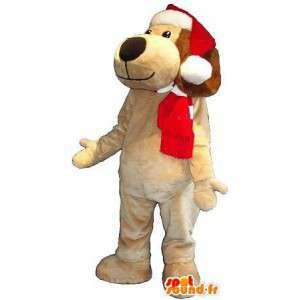 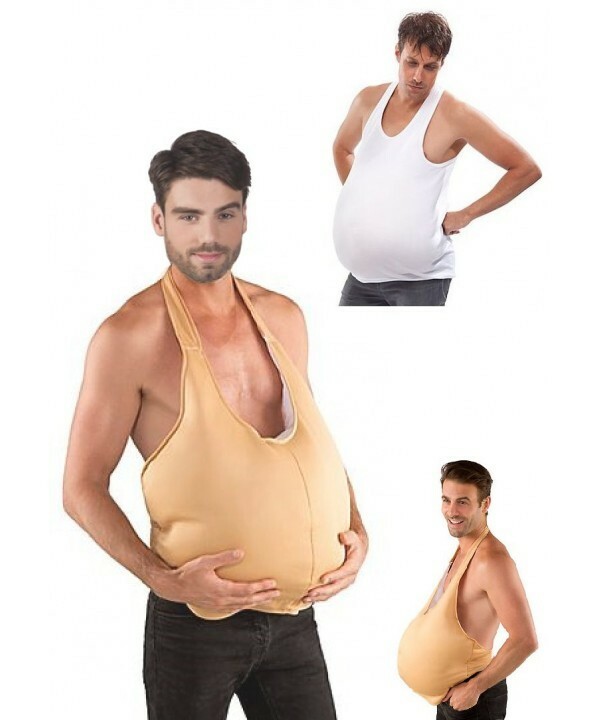 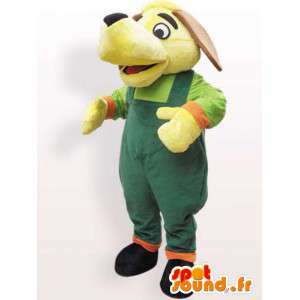 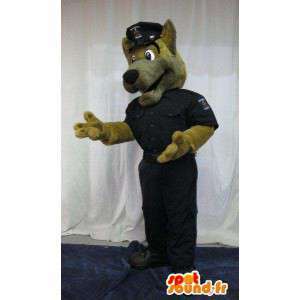 With our different dog costumes, organize the best events at low cost. 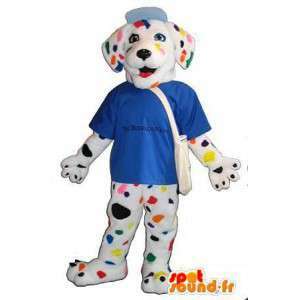 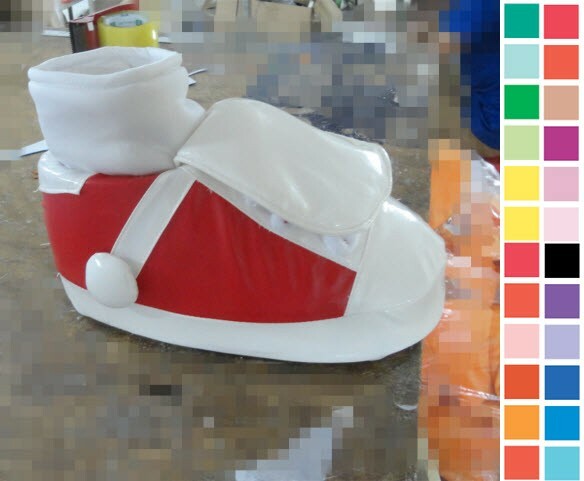 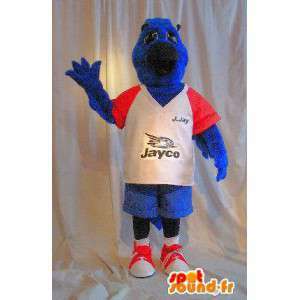 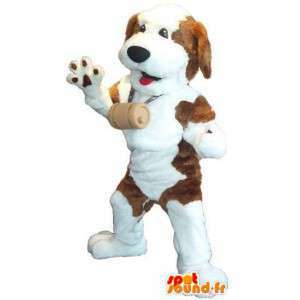 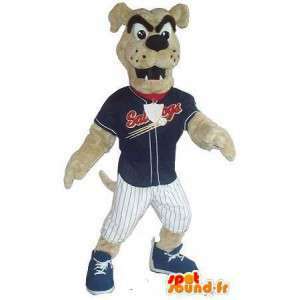 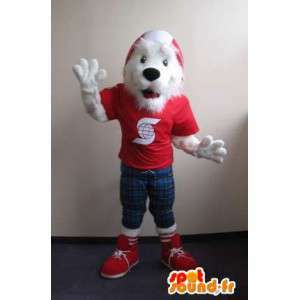 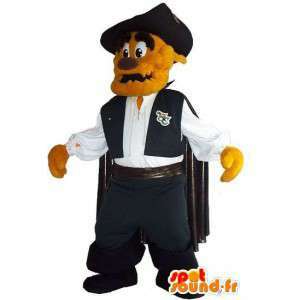 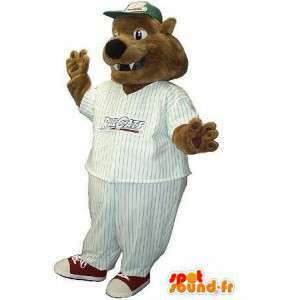 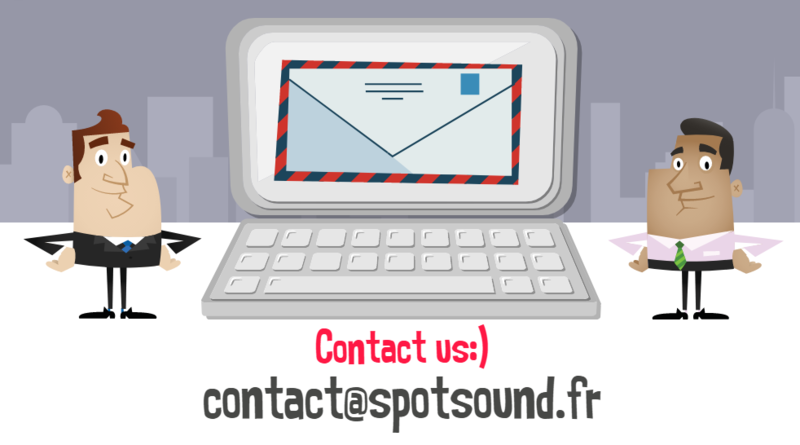 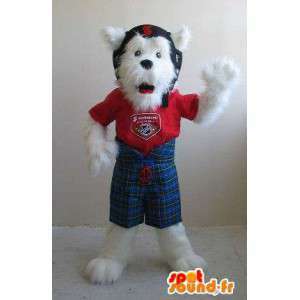 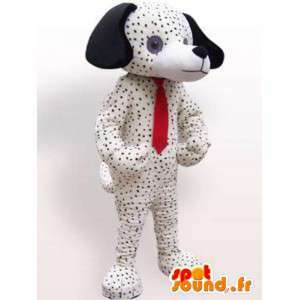 Specially designed for theme nights, our dog mascot will be sent quickly around the world!